As our lives get busier, boundaries between work and leisure blur, and we spend less time thinking about what we’re putting our minds, bodies and souls, though. This fast-living is resulting in a pandemic of ‘ill-being’: from general weariness and ‘feeling under the weather’, to prolonged bouts of sickness, lethargy and increases in stress, depression and mental health issues. 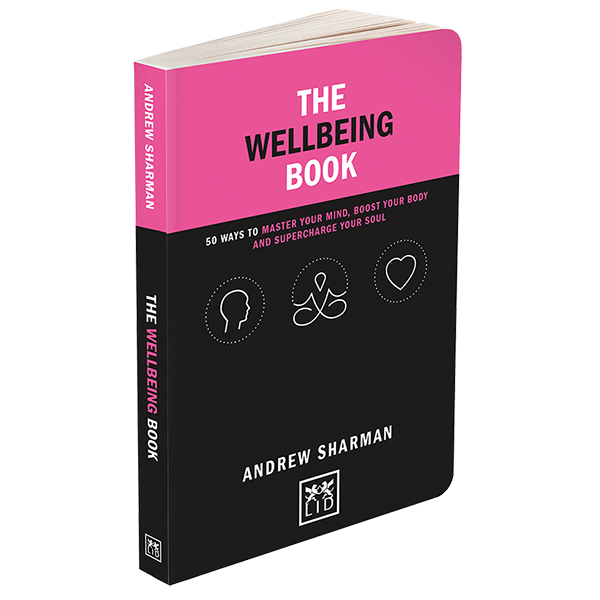 The Wellbeing Book provides 50 fast-acting, simple and effective ways to enhance energy and build resilience, cultivate emotional and physical wellbeing, manage stress and live a happier, more fulfilling life. Because you’re a human being, not just a human doing!